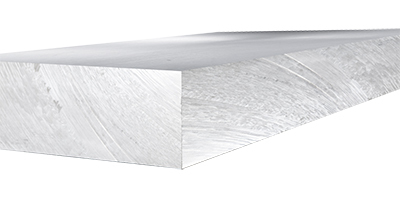 The ATP-5 Cast tool and jig aluminum plate can be used for a wide variety of manufacturing applications. 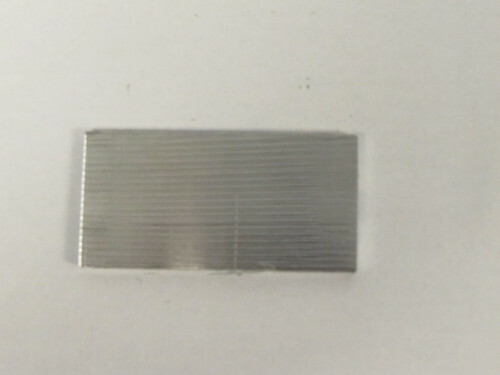 Its versatility and its dimensional and mechanical characteristics enable it to be used for applications that require flatness and dimensional control. The machinability of this product is excellent, can use high speed cutting rates and has exceptional feeding rates. These factors are what make the ATP-5 aluminum plate a preferred choice in different industries. 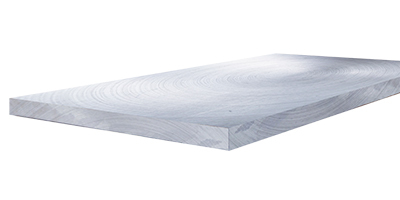 Compared to standard cast tooling plates, this product has better performance characteristics. This includes a stringent tolerance for flatness that is superior within the metals industry. 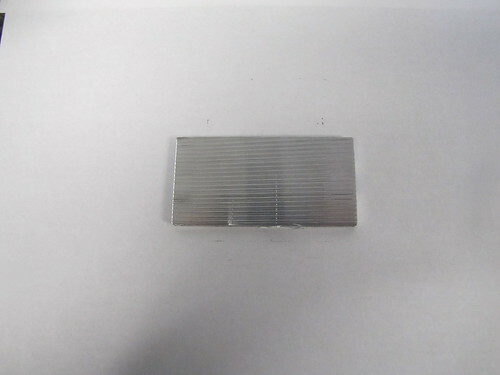 The ATP-5 cast aluminum plate can be anodized and has great response to hardening. Anodizing can help boost the already great resistance it has to corrosion. 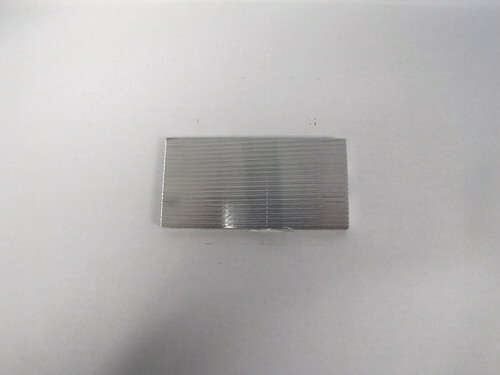 The weldability of this metal is excellent and has a high weight-to-strength ratio. Its dimensional stability is also unsurpassed. Other than these reasons, industries prefer to use this precision product because it allows design engineers to use it in critical and demanding applications. 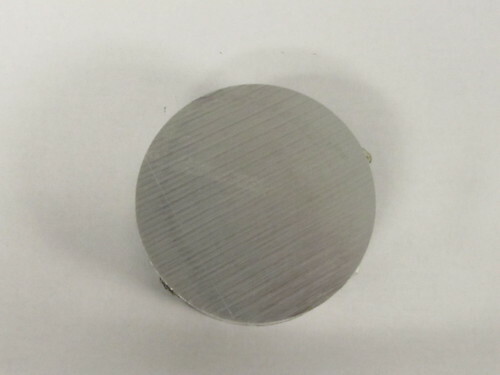 When the accuracy of the thickness and flatness are inspected, each plate passes 100 percent. 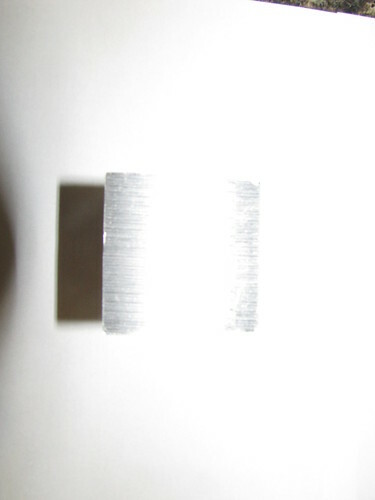 The tensile strength of this alloy is 41,000 ksi and the yield strength is 18,000 ksi. 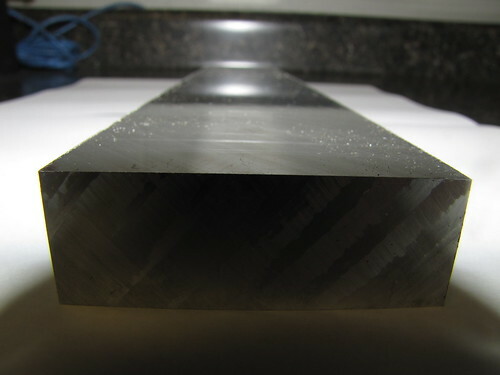 The hardness is 70HB and the elongation in 2 inches is between 12 and 15 percent. 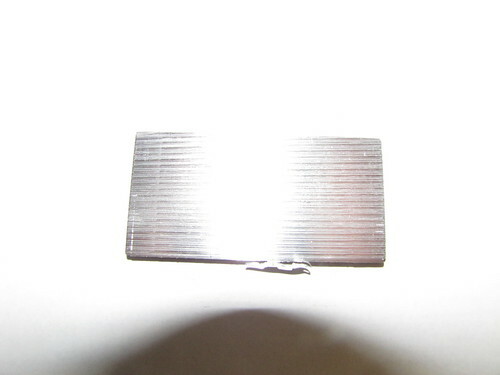 Its thermal conductivity is 140 W/mK 81 Btu/ft x h x F. The electrical conductivity is 29 percent that of copper. 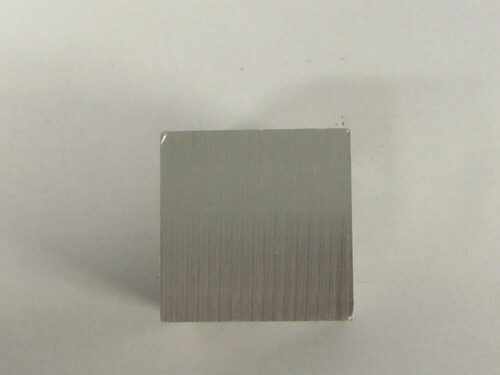 Some of the applications ATP-5 aluminum is commonly used for include computer and electronics, packaging machinery, pharmaceutical, mold cooling and heating plates, vacuum chucks, thermoforming tools, printing machinery, medical testing equipment, base plates, automotive and food machinery.